100% Authentic from Efest! This is the newest, High-Drain cell from Efest. 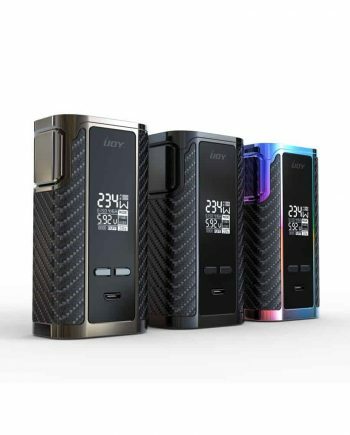 Released in 2017, the new 20700 size cell offers more power and greater capacity than the common 18650 cells which are typically used in vaping. Many devices are becoming compatible with both 20700 and 18650 size cells with a simple adapter. This new sized cell may set the standard for all high-drain cells to come. 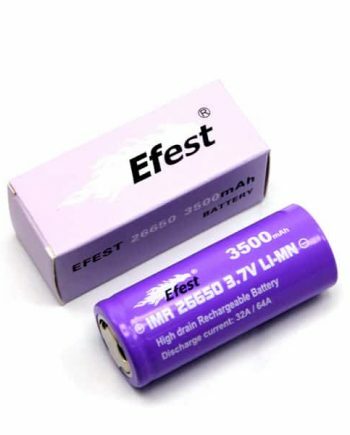 These Efest cells are similarly rated to the iJoy 20700 cells, with a Mooch Certified 30A Continuous Discharge Rate (CDR), and an Accurately rated 3000mAh Capacity. 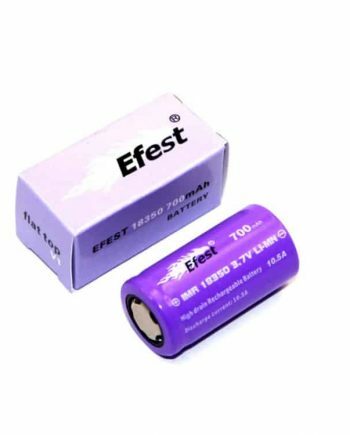 The Efest cells perform just the same as the iJoy 20700 cell, with very minor differences in Voltage under Load, and Capacity, which will not be noticeable in use. 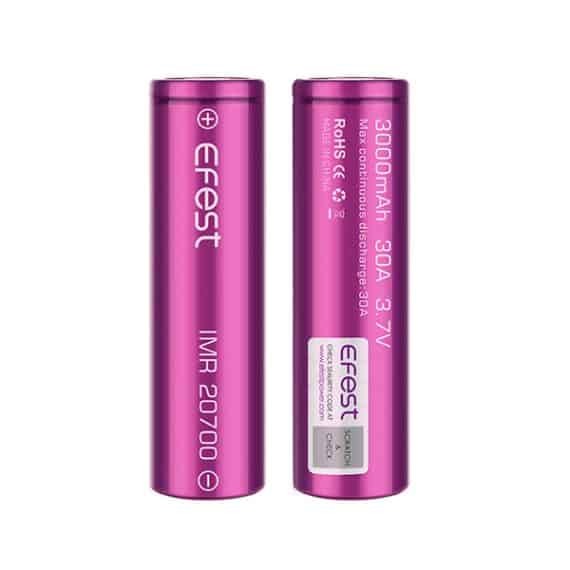 Rated by Efest and Mooch as a 30A Max Continuous Discharge Rate with a 3000mAh Capacity. Flat Top Cell. Unprotected Lithium Cell. 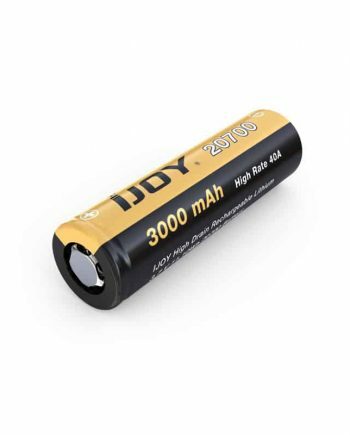 Rechargeable Lithium-Ion. NCR chemistry. Not sure what all of these letters and numbers mean? Read our primer: Click here for more information on how to properly read a battery. NOTE: Lithium batteries are extremely dangerous. 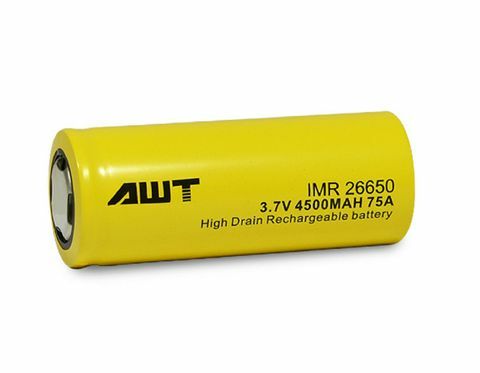 Please take time to read BATTERY SAFETY PRECAUTIONS. 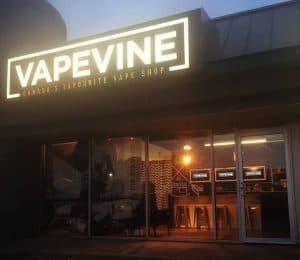 VAPEVINE STAFF TIP: Don’t forget your charger!